Is her birthday around the corner and you are still unsure of what to gift her? Want to impress her but can’t figure whether jewellery or a timepiece would win her over? Fret not for we are here to play cupid and trust us when we say haute horologerie is the way to go. Why, you may ask? Well, it is chic, it is studded with diamonds and it blurs the lines between jewellery and timepieces, still giving you the best of both worlds. To pick one that fits the bill, we suggest you look for some authentic retail outlets. 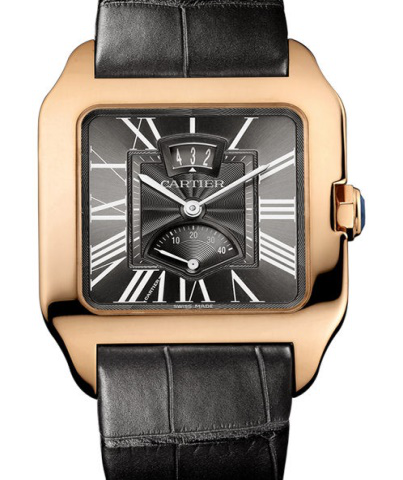 Some of the finest luxury watches can now be found online at retail outlets such as Ethos Watch Boutiques. 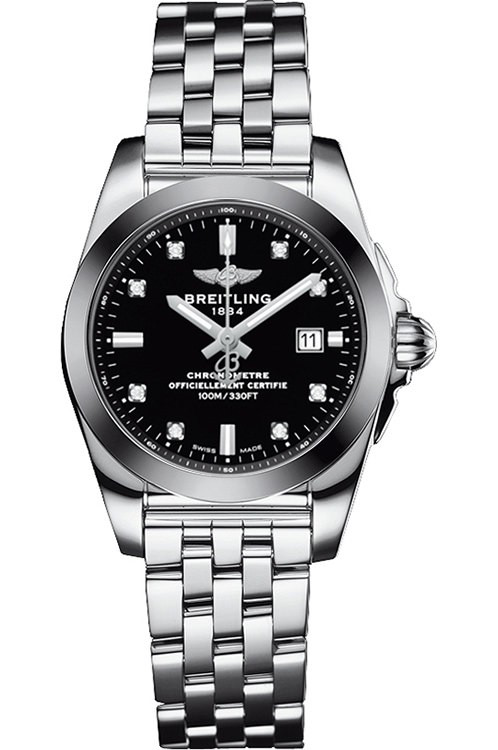 It is not your mainstream Breitling. It is a simple ladies watch- slim and lovely and without frilly adornments. 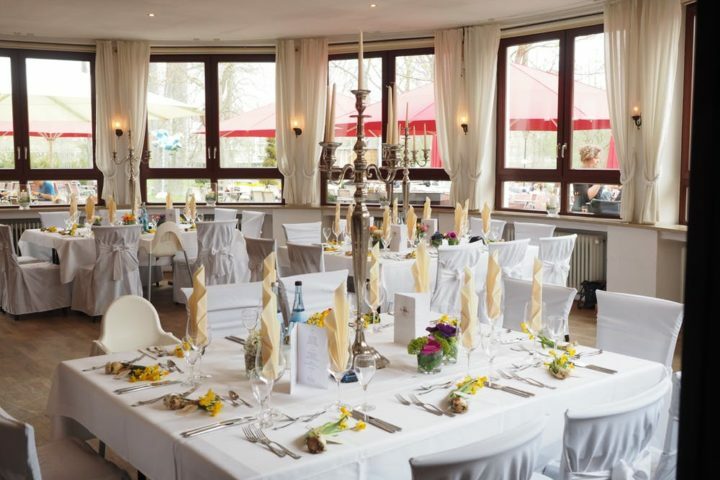 Besides, it combines sophistication with power packed features ensuring your woman falls in love with it instantly, even if she is the pickiest person on the whole wide earth. Their case diameter varies from 33-44mm and is usually made up of steel, gold or red gold and is protected by cambered sapphire glare proofed on both ends. What more? The bezel is adorned with gems and satins! 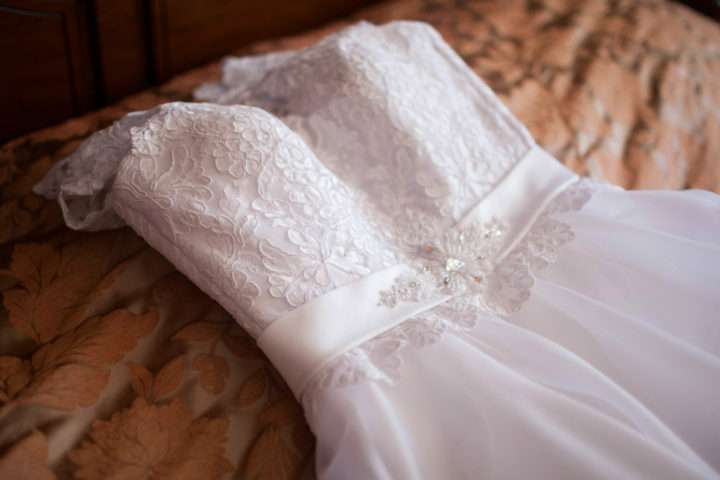 This one here embodies femininity. With its audacious sparkle, it is an ode to diamonds. The dazzling collection of enchanted pieces is for women who walk in style, free spirited souls spreading cheer on their way. Diamonds and rose gold add grace to the delicate creation. It also comes in white gold and a variety of strap colours. This delicate interpretation of Chopard’s ethos is sure to bowl your woman over as it will reflect her inner radiance like none other. 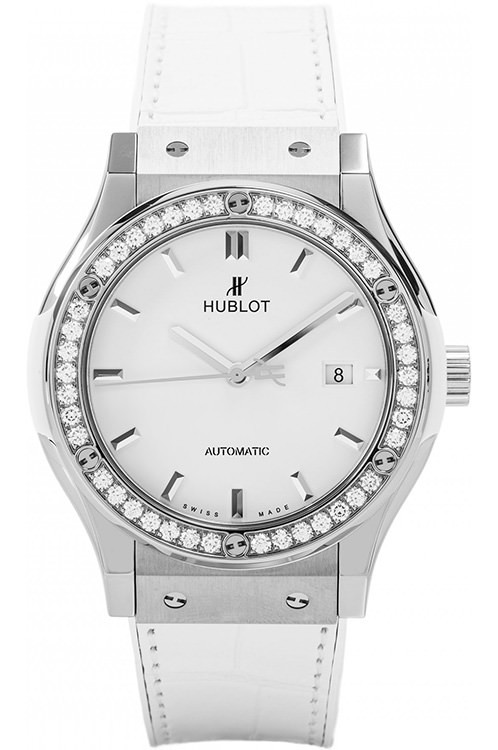 This extremely elegant timepiece from Hublot sets off marvellously the everlasting glow of diamonds against a subtle backdrop. The big bold colours are for women of steel. Other than grace, the timepiece offers high-precision and dependability and sports 42 diamonds and 6 H-shaped titanium screws. The purist white dial with rhodium plated hands enhance the look manifold. Below the glamorous exterior lies the strength of 42 hours power reserve. What’s not to love in this tastefully developed classic? Crafted with perfection, Jaeger-LeCoultre Grande Reverso Lady Ultra Q3202121 is synonymous with elegant design and superior functioning. 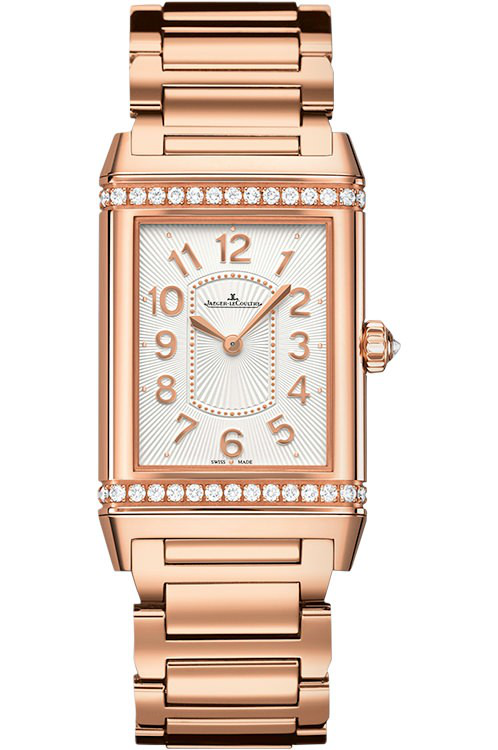 The rectangular dial made up of 18k rose gold with diamonds adorning the bezel amps up the chic quotient immensely. Case window made up of sapphire crystals make it scratch-resistant and break-proof. You can even swivel the dial in any direction! Ready to dazzle her with a great watch? 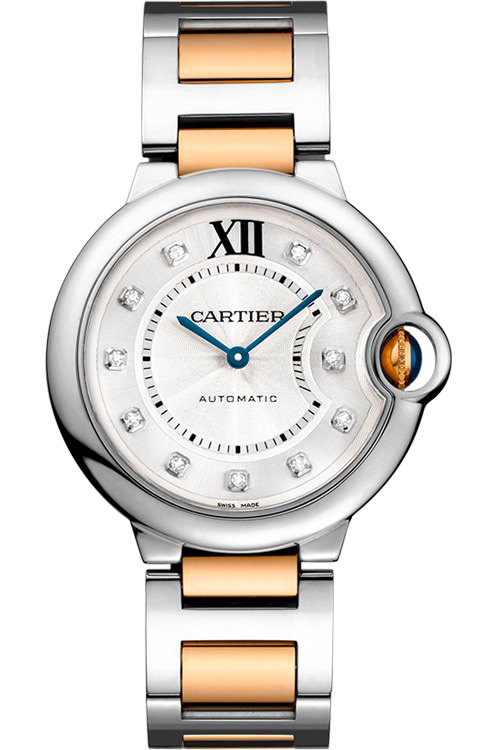 Sparkling white ceramic dial, 22 carat white gold and the signature revolving ball make this timepiece an absolute stunner. The inimitable femininity of this timepiece is enhanced by 1.4 carat diamonds that blend in the curves and careful engravings on 35mm case. The piece boasts of 68 hours power reserve and water resistance of up to 30 mm. 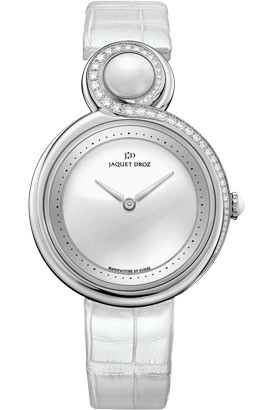 The unfettered charms of Jaquet Droz Lady 8 White Ceramic appeal to all women. You just cannot go wrong with this baby. We give this exquisite specimen of haute horologerie a solid 10/10. This one here stands for the brand’s artistic genius. 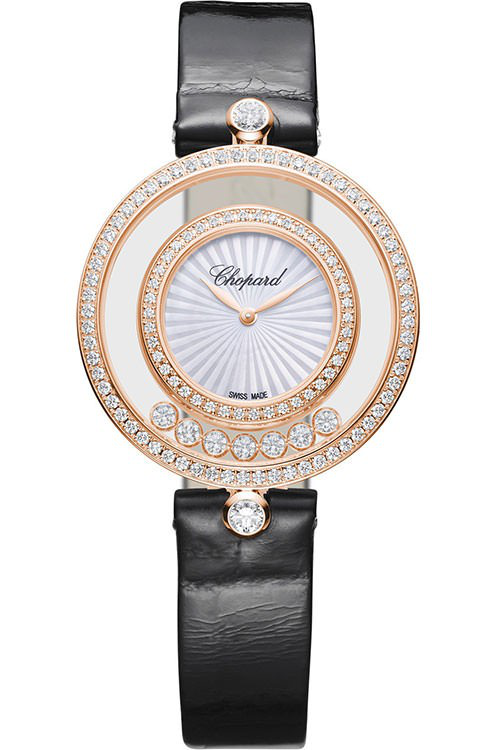 The silvered and lacquered dial with its 11 diamonds brilliantly studded is every woman’s dream. The 18k pink gold centre and steel edges glam it up further.